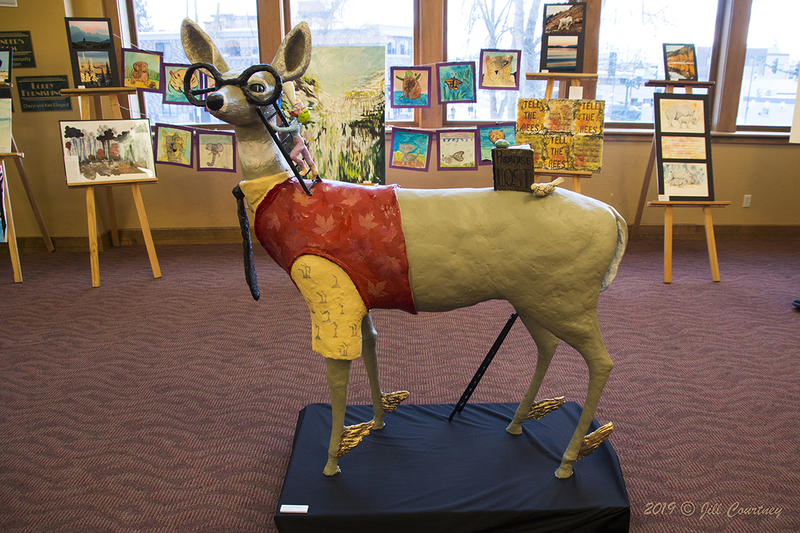 The Climate Smart Art Expo, held on Saturday as part of the Whitefish Winter Carnival, was a rousing success! 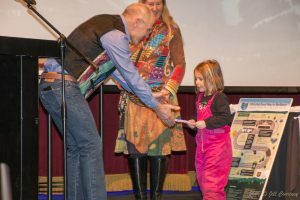 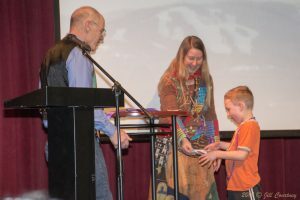 With over 40 entries from local artists, and 50 submissions from students of all ages, we were able to fill the Performing Arts Center with a wonderful variety of local talent. 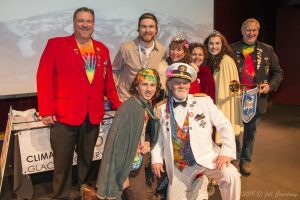 The Winter Carnival King and Queen made an appearance after the annual parade, and awards were distributed to the winning artists before a showing of the movie Depth Perception–a film also created with the help of several talented locals. 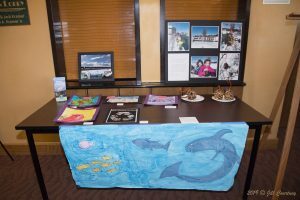 Thanks to everyone who submitted their artwork and made the Art Expo such a success, and congratulations to all our Art Contest winners! 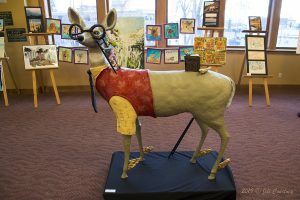 All of the artwork from the exhibition will be on display at the Walking Man Frame Shop & Gallery until the end of the month if you couldn’t make it to the Expo. 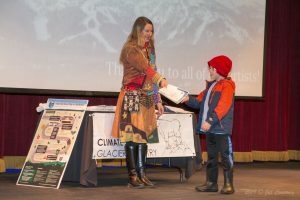 The Whitefish Climate Action Plan At-A-Glance document can be downloaded here.